The Pura Curve Shower Bath is designed and created to be an affordable option for providing both a shower and a bath within a common space. 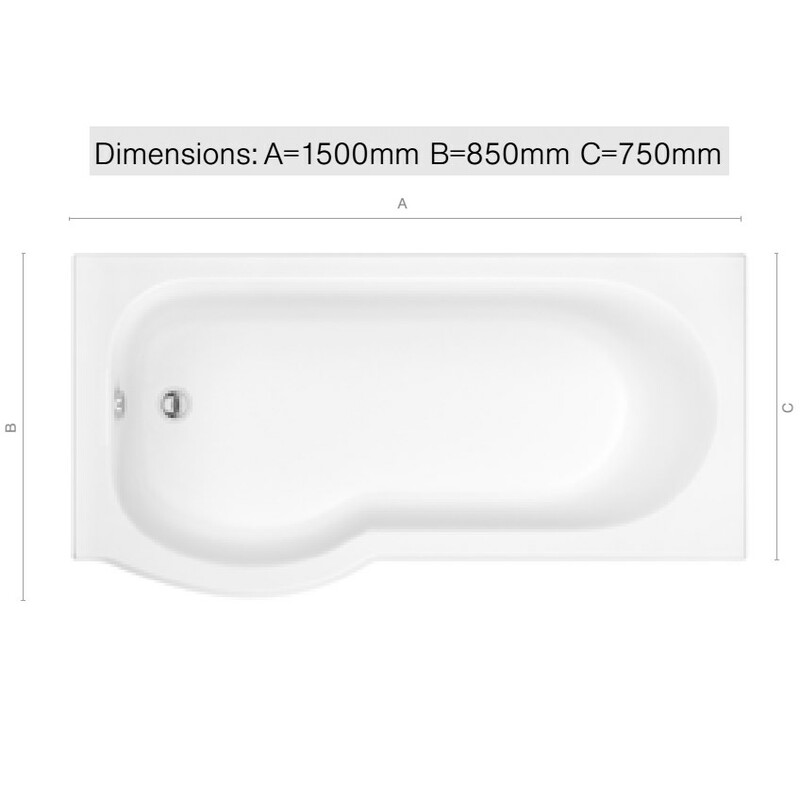 It is created with a larger curved area at one end to cater to your showering needs and offers plenty of room to relax whether bathing or showering. It is fabricated from acrylic formed sheet with reinforced fiberglass and featuring encapsulated baseboards and reinforced timber framed rims for added strength, durability, and rigidity. 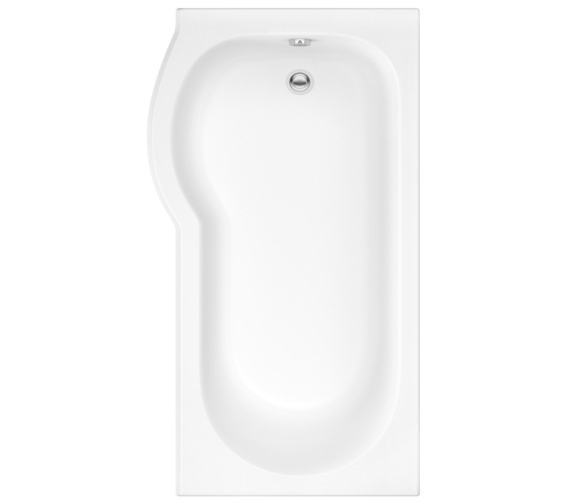 This white finished tub offers a warmer feel against the skin and better heat retention than the average bath. It is supplied with a leg pack that can be used to create a bespoke bathing area. 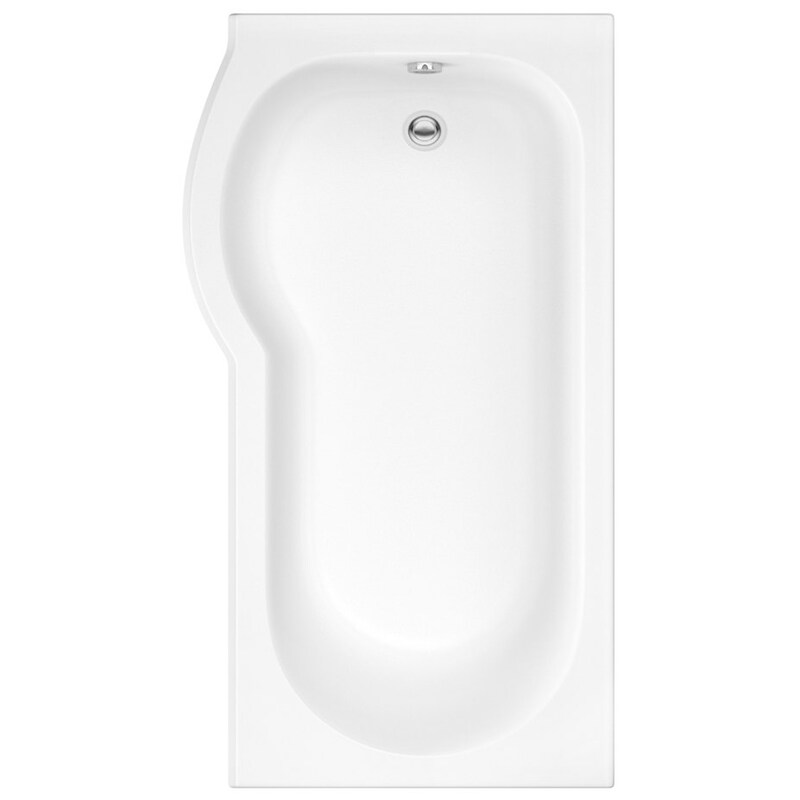 have you a tech drawing please of the pura curve bath 1500 x 850, I want to know where the curve starts and finishes and the depth of the bath.